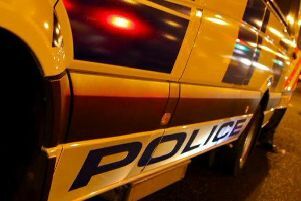 A Road Traffic Collision (RTC) has been reported at the top of Flush Place in Lurgan. The collision occurred at the traffic lights at the junction of Avenue Road/Flush Place. A motorcyclist is understood to have been involved.